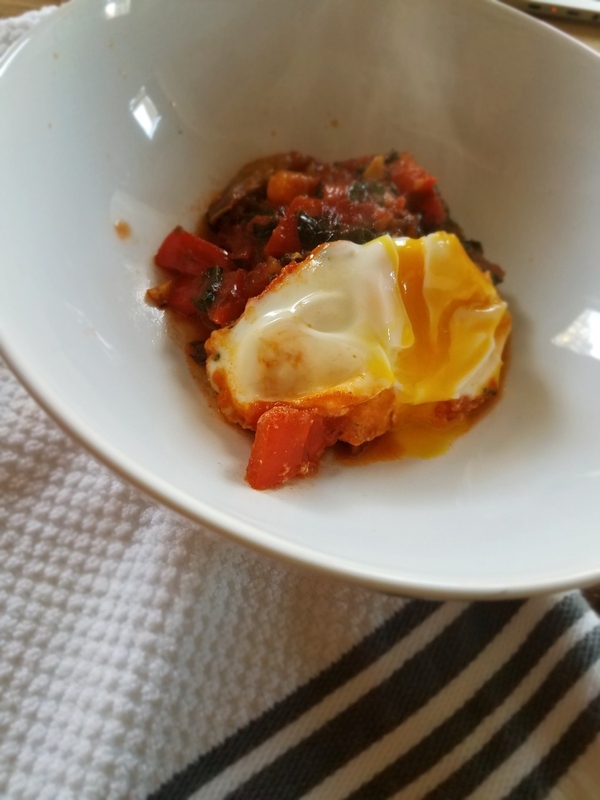 ​I am obsessed with shakshuka, an Israeli dish that consists of eggs poached in a slightly spicy tomato sauce. My husband and I first made it after seeing it on smitten kitchen and quickly became addicted. It was a quick, cozy, and satisfying dinner and we started freezing the sauce so that we could make it on those I-am-very-hungry-but-too-lazy-to-cook type of nights. The eggs take 5 or 6 minutes to poach in the sauce, so even counting the time spent defrosting the sauce, dinner was only ever 10 or 15 minutes away. 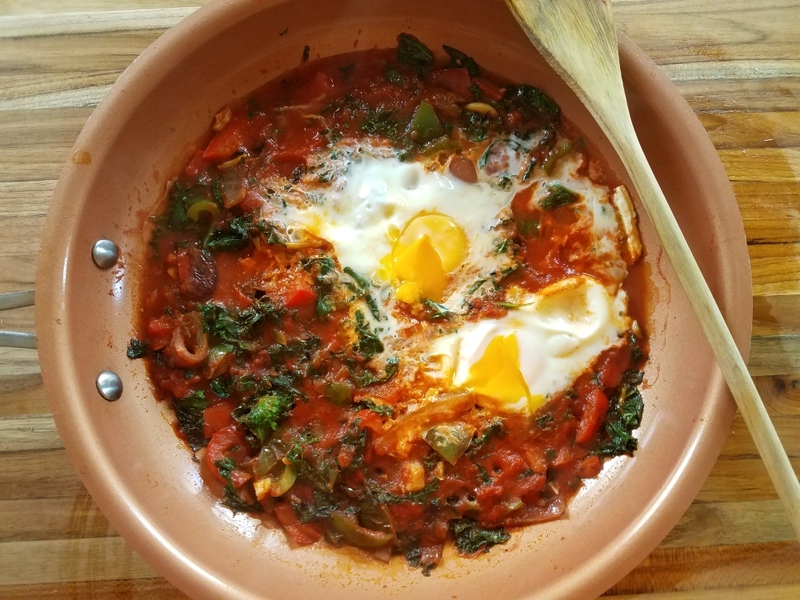 The leftover skillet situation came into our lives when I did not feel like cooking, felt like shakshuka, but didn’t have any shakshuka sauce in the freezer (the horror!). Rather than making sauce from scratch, I rummaged around the freezer until I found a batch of my mother-in-law’s frozen tomato sauce. Bingo! In the fridge we had some leftover roasted broccoli and some raw spinach. I sauteed spinach with some garlic, added in the broccoli until warm, spooned in the defrosted marinara, and then poached my eggs. 15 minutes later I was curled up with a warm bowl of deliciousness. And the poached egg skillet was born. Basically, this recipe is a template for getting you from no dinner to dinner in 15 minutes flat. It works with almost anything you’ve got in your fridge and any type of tomato sauce. If you have some crusty bread on hand, rip off a piece and use it to spoon up the sauce. You won’t regret it. Heat olive oil in a 10-inch cast iron skillet or frying pan over medium heat. Add in garlic and saute until fragrant, about 2 minutes. 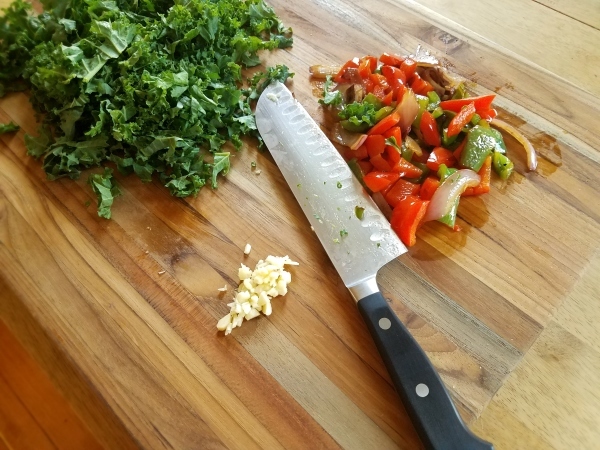 Chop or break vegetables into small bite-sized pieces. If raw, increase heat and saute until tender (about 5-7 minutes). If cooked, saute until warm (about 3 minutes). Add in greens and stir until slightly wilted, 2 to 3 minutes. Add in tomato sauce and mix to coat everything. If the mixture seems thick, add in water about 2 tbsp at a time until it’s the sauce is thick but still spoonable. Adjust heat so the sauce is simmering. Crack all eggs into a bowl. 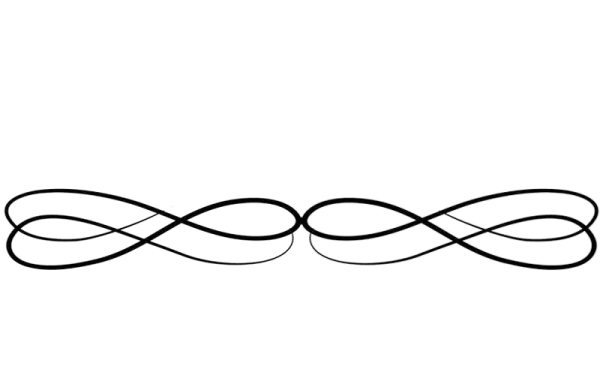 In one hand, use a spoon to make a shallow well in the sauce. Use your other hand to tip an eggs out of the bowl and into the sauce. Make another well and repeat until each of the eggs is nestled in the sauce. This process takes some practice but allows you to add in the eggs quickly, so that they finish cooking at the same time. Cook for 5 to 6 minutes. The eggs are done when the whites are opaque and feel firm to the touch. If you’re worried the eggs aren’t cooking quickly enough you can baste them with a little sauce. Remove the pan from the heat and sprinkle with cheese and parsley, if using. Serve in the skillet or gently slide eggs into shallow bowls. Serve with warm pita or crusty bread it you have it. 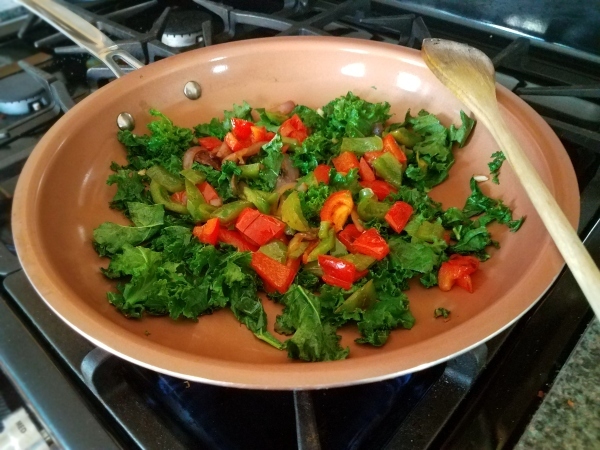 Additions/combinations that work well: roasted red peppers and spinach; kale and butternut squash; cauliflower and precooked sausage (or raw, but throw it in right after the garlic before you add your veggies).